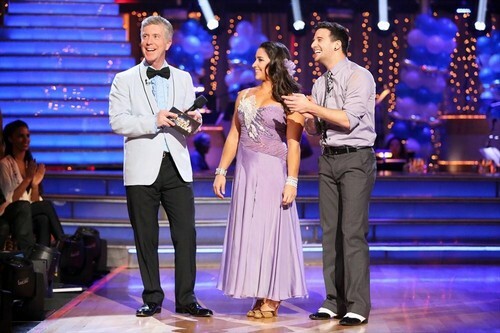 ALY RAISMAN danced a CONTEMPORARY, on the fourth episode of Dancing with the Stars: 2013 performance show tonight. Each couple will dance to a song of the celebrities’ choosing that represents a memorable time or experience in their life. In addition, each celebrity is challenged to perform a brief solo during their performance. If you missed the show, we recapped tonight’s show for you and if you want to see how all the couples did go HERE! Watch the video below and let us know what you think? Do you think Aly did enough to avoid elimination this week? Sound out in the comments below!